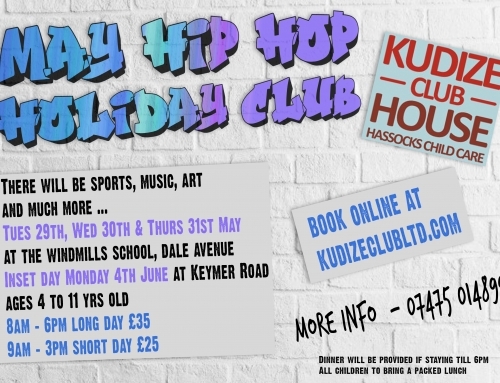 The Windmills Holiday Club is for children from 7 to 11 years. 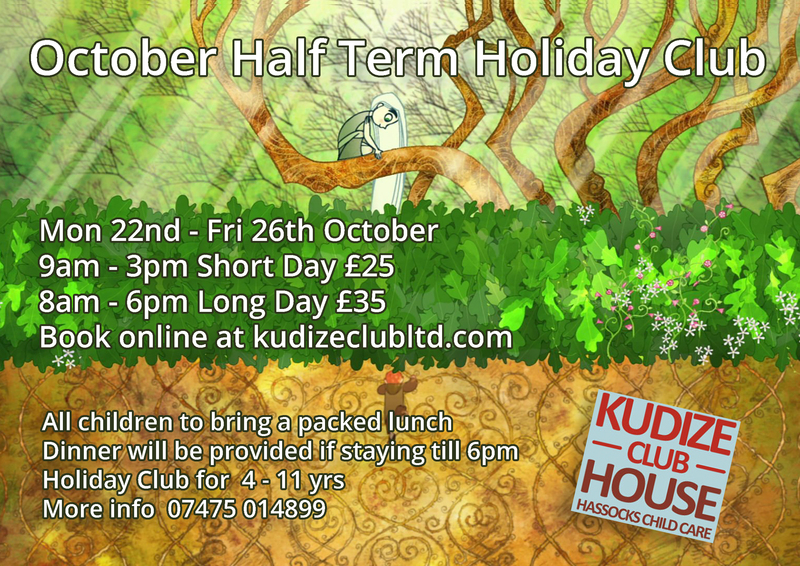 We provide a fruit snack at mid morning and if your child is staying till 6pm we will provide a meal e.g. 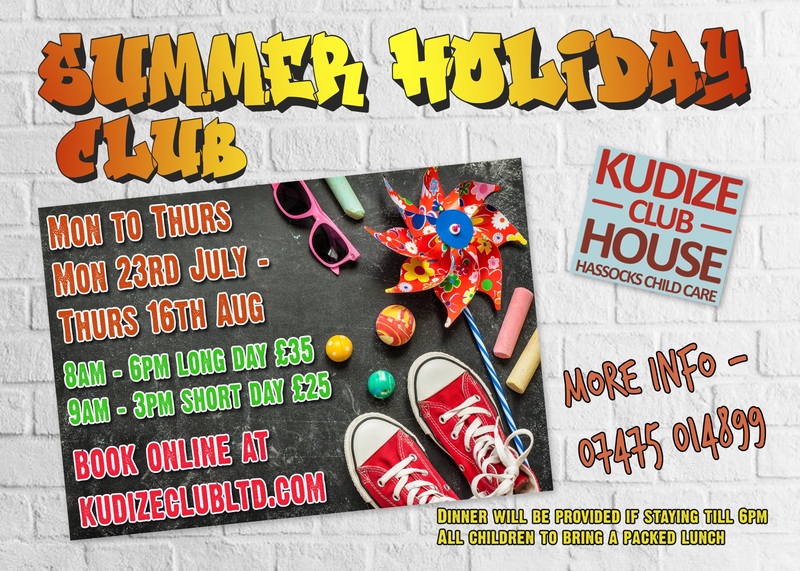 beans on toast or pesto pasta, with fresh fruit and veggie crudité to munch. 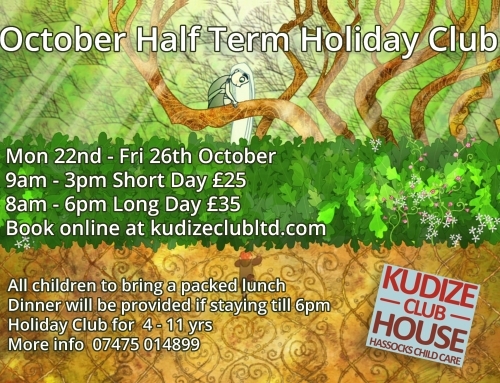 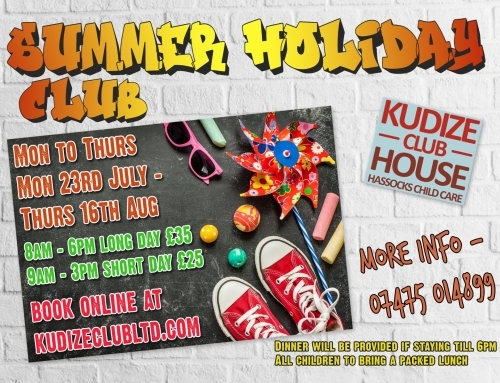 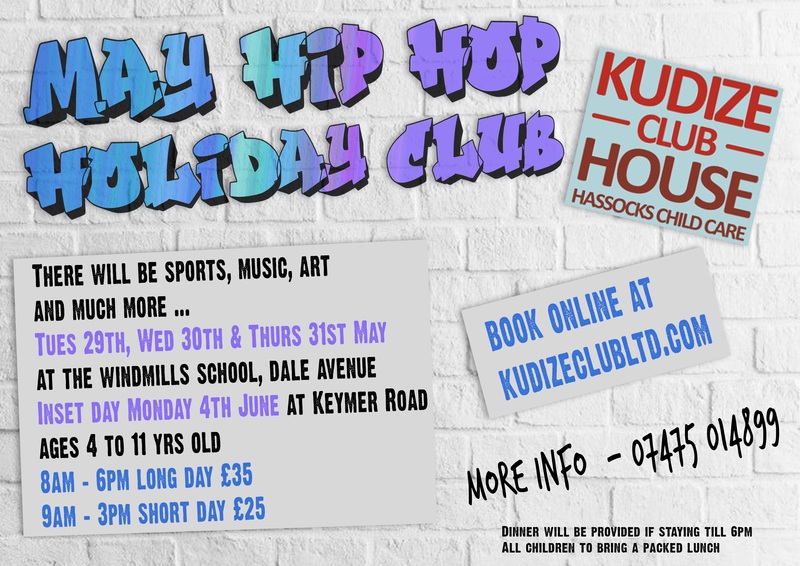 To book your place go to our kudize Club website.